It's time to discover your full potential in the world of sewing and quilting with the NEW Horizon Memory Craft 8900QCP. 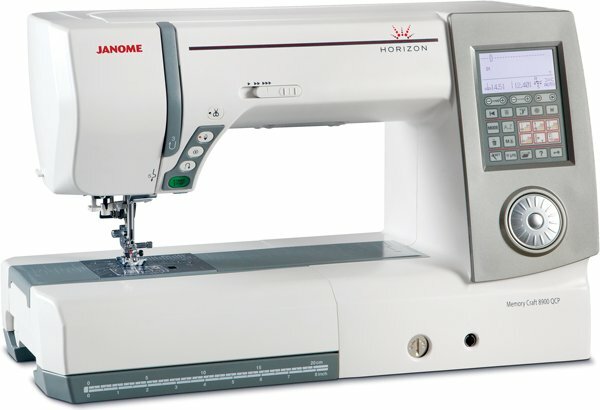 This machine makes your sewing experience so smooth and easy, so worry-free, it quite simply takes you away. Read More about the Horizon MC8900QCP and Horizon MC8200QCP here.